“Red Letter Men” is a monthly fellowship time for men of all ages. 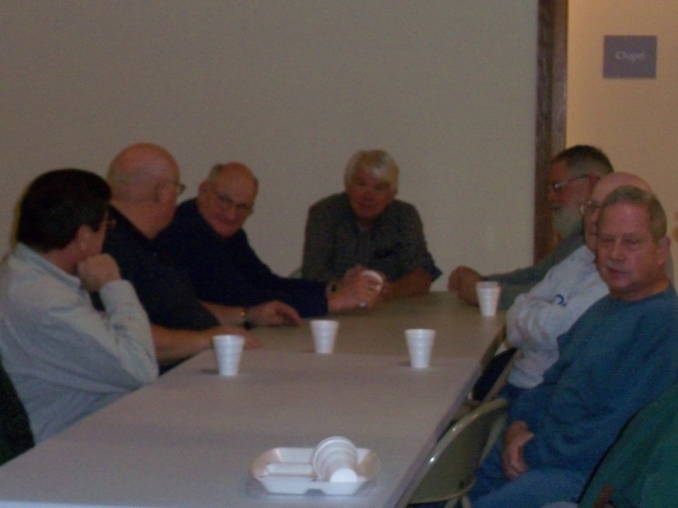 They meet for breakfast at the church on the second Saturday of every month at 8:00 a.m. Following breakfast, there is a short devotional program.